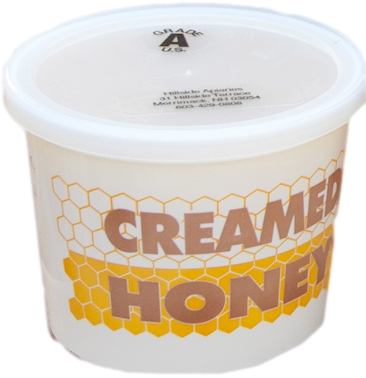 Our creamed wildflower honey in 1 lb. container is a great spread for bagels or toast. There are no additives - just 100% pure honey!